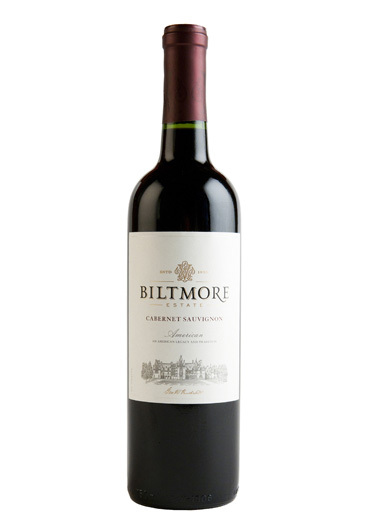 Remarkably smooth with rich vanilla aromas, lush cherry flavors, and soft lingering tannins. I had been hooked on another wine, twice as much in cost, for years. I LOVE this wine! Great tasting wine. Nice after taste almost a hint spice in the end. Had after NY Strip steak dinner it was ideal! I bought this wine to use in a recipe, but found it to be a lovely sipping wine, and I usually don't care for red wine. It was soft and smooth. I love this wine! It is smooth and mellow. Quick but pleasurable finish and my favorite in the under $20 range!